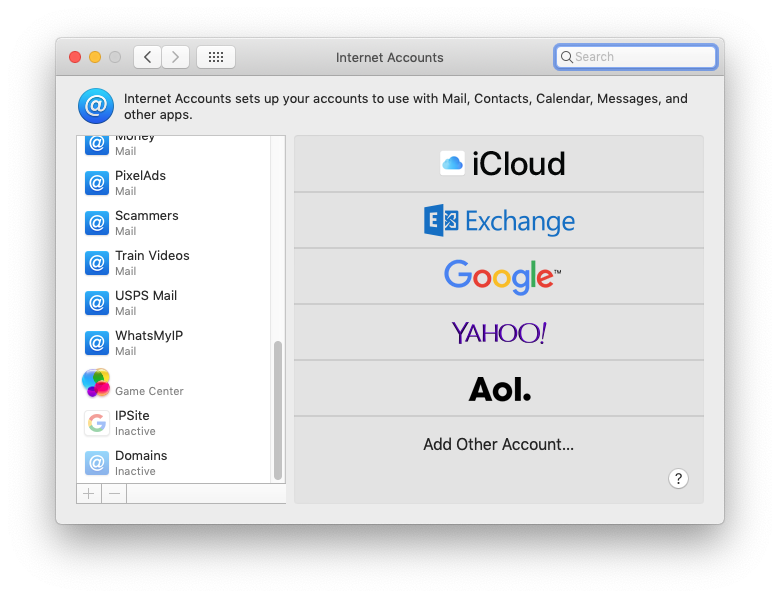 On macOS, once you enable iCloud Keychain, all of your accounts get listed in the Internet Accounts System Preferences Pane. Active ones and inactive ones. 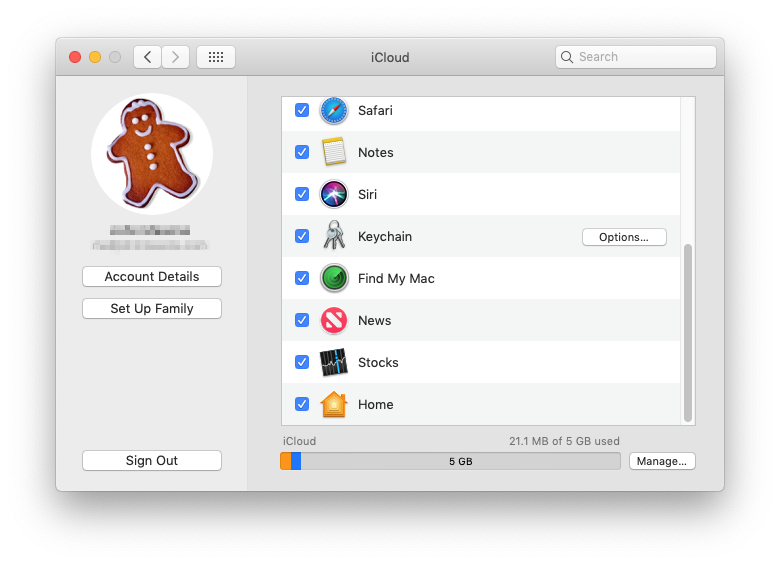 So on any given Mac, you can, for example, enable only the email accounts you want to check on that Mac, and leave the rest inactive. But how do you do this on iOS? My iPhone is connected to my AppleID, it has iCloud Keychain enabled. But there is no list of my iCloud Keychain accounts. There is a list of accounts in Passwords & Accounts, but this doesn't appear to be a list of what's on your iCloud Keychain. This appears to just be a list of what's currently set up on your phone. So I cannot, for example, turn on a bunch of email accounts I have previously set up on my computers. There's no way to enable them on the phone. I feel like I must be doing something wrong but I do not know what. This seems like one of those Apple features that is "so easy to use, you don't need anything but an on/off switch". But as usual, you DO in fact need more than an on/off switch. Apparently this feature is only for macOS and is not implemented at all in iOS. Which of course makes no sense since the primary benefit of this feature for the majority of users would be to set up accounts on their computer and then transfer them to their phone. Also it's been about 5 years and still this feature remains half-implemented. Bummer. Not the answer you're looking for? Browse other questions tagged iphone ios icloud password keychain . How to get iCloud keychain back after update to iOS 8? How can I set iCloud Keychain in case if I changed a phone number? Why won’t iCloud Keychain sync my passwords?